Requirements to use one are pretty simple, MFW 3.41/3.55 (all variants). 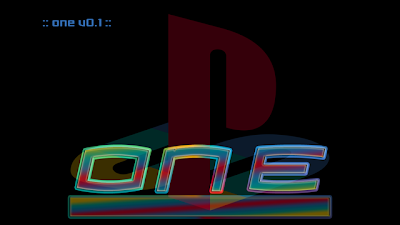 Simply install one, and run it with your PSX cd in the drive the game will start after a few seconds. If you do not have a cd in the drive when you start one, it will exit to XMB. Loading from HDD, sorry... you gotta have the disk people. Q: Multiman does this, why do it separately? A: First, just because we wanted to. Secondly, because not everyone runs Multiman, or (crazy as it sounds) even has a backup manager installed. Third, we don't like people having to choose whether or not to lose functionality. A: Install the pkg, insert your PSX cd, run one. Q: How do I install a pkg?